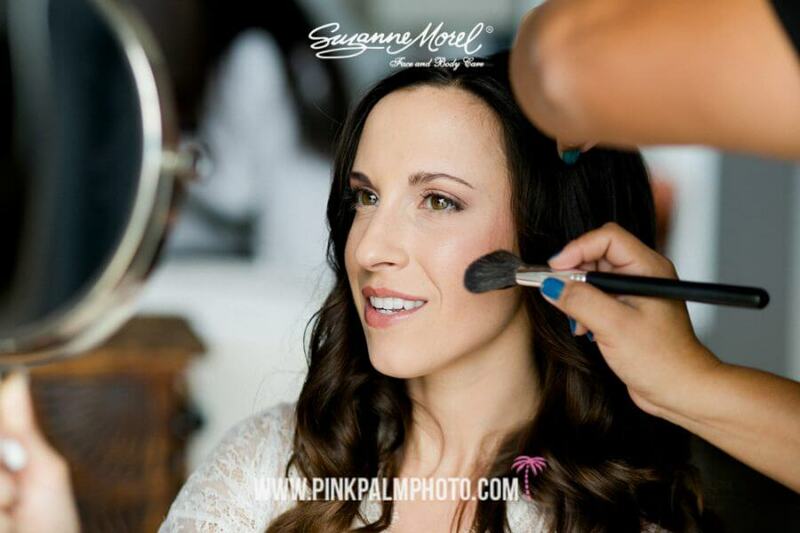 At Suzanne Morel Face and Body Care, we’ve had many brides featured in popular wedding blogs such as Style Me Pretty. This week’s bride, Alexandra, stands out because she not only wore one gorgeous bridal style—she rocked two beautiful looks on her wedding day in Los Cabos! For the ceremony, we styled this bride in a soft, natural down-do. With equally feminine, natural make-up, Alexandra’s long, sheer veil was the only accessory she needed to look perfect for her walk down the aisle! Before her reception, we styled her long, dark locks into an elegant, high bun. This hairstyle was a perfect match for her silky wedding gown and it also kept her hair off the shoulders and away from her face as she danced the night away! 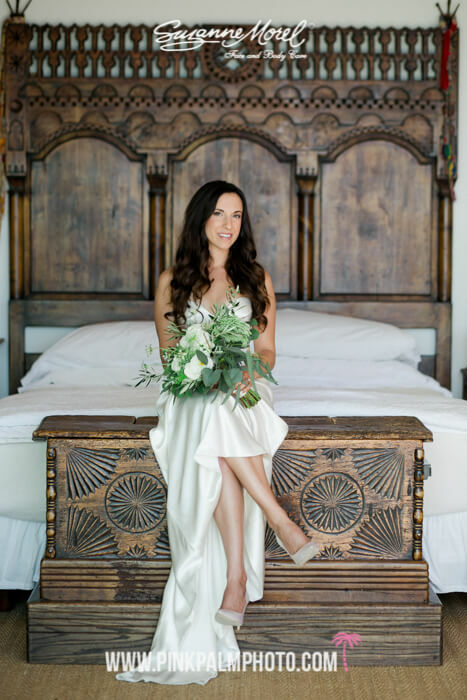 As Cabo’s bridal hair and make-up experts, the professional stylists at Suzanne Morel Face and Body Care are ready to give you the amazing wedding look (or multiple looks) you want for your destination wedding! Call us today for a free phone consultation and find out why the Suzanne Morel experience is the very best in Los Cabos! This entry was posted in Blog, Cabo Bridal Hair and Makeup and tagged amazing bridal hair and makeup, beach bridal hair, beach style wedding, beautiful bride, bride, bridesmaids, fresh bride, hair, hair and makeup, happy Suzanne Morel brides, Los Cabos hair and makeup, Style Me Pretty, Wedding.